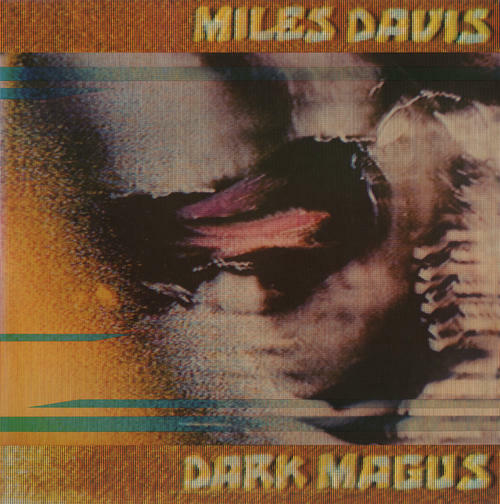 (2-LP set) Dark Magus was recorded at Carnegie Hall in 1974 but went unreleased until 1977, when it was put out in Japan only. As a result, these stunning live recordings have been incredibly hard to find on vinyl, until now. These are some of the heaviest, and headiest, tracks Davis ever cut, and his band is in top form. Absolutely classic and essential electric jazz fusion from the dude that invented the genre. Reissued on 180 gram vinyl in a gatefold jacket.